Smoothies are a modern solution for the busy person on the go, 1 easy drink contains many of the vitamins and minerals needed to kickstart the day. 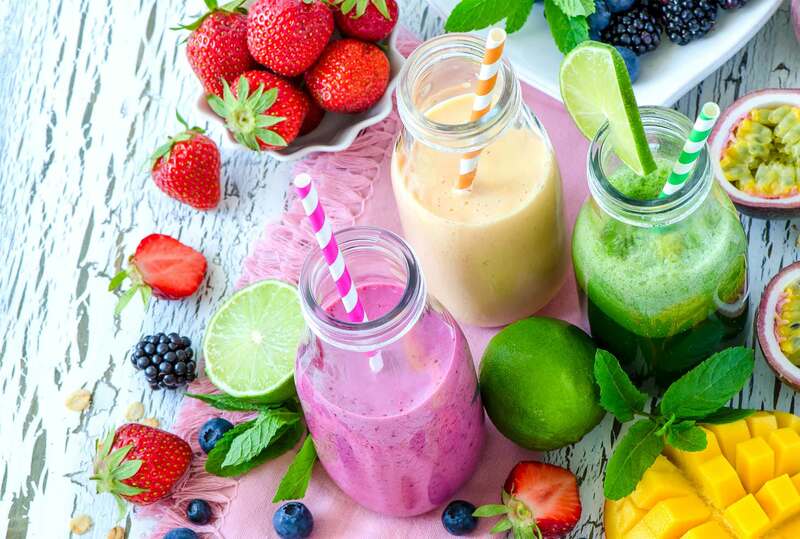 If you can encourage your workforce to incorporate smoothies into their lifestyle it will encourage positive thinking thus increasing productivity. Our event host will welcome guests and usher them to the cook zones in our pop up cookery school, we usually run this activity as competitive with each team cook zone having a colour coded aprons and a matching team banner. We will begin with an introduction to include some health and safety from the event host who will then hand over to the chef for a talk on ingredients and a demonstration on making some healthy and mouthwatering smoothies for different times of the day such as our breakfast smoothie, lunchtime smoothie and afternoon pick me up smoothie, time permitting we may include making a healthy snack or energy bar. we will provide each team with all the equipment and ingredients they will need to make their own smoothie brand, we will include a large range of fruits, veg, nuts, berries, herbs and spices so there will be no room for excuses guests will then create their own smoothie brand complete with an advertising board and sales pitch. 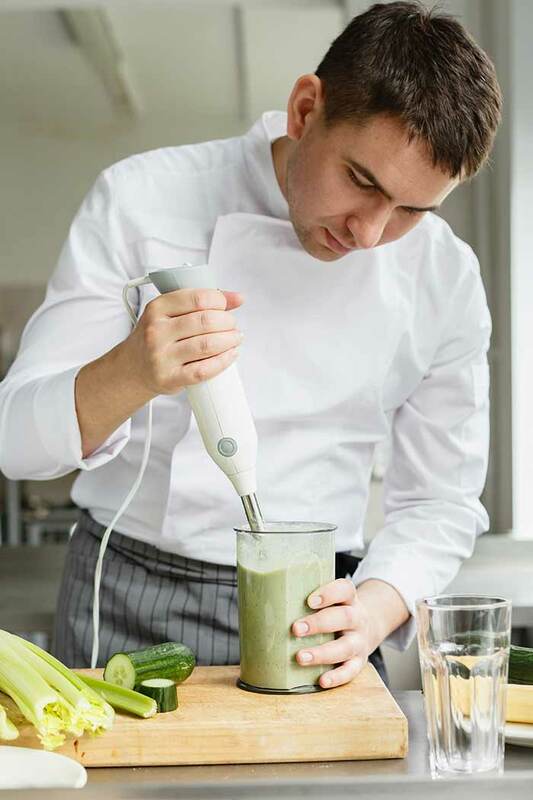 To conclude our chef and event manager will judge each team and taste signature smoothies, judging criteria will be based on the following, taste, texture, look, teamwork and sales pitch. This is a feel good class and team activity which carries a core message about healthy eating and its benefits.